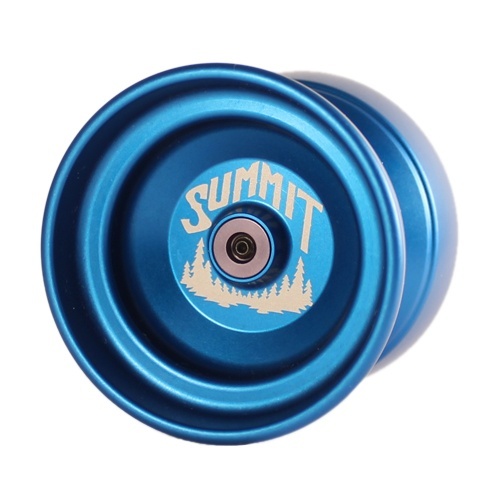 The Summit is a collaboration yoyo brought to you from OneDrop and CLYW. It’s been designed in 4 days by people from both companies to ensure the best quality. 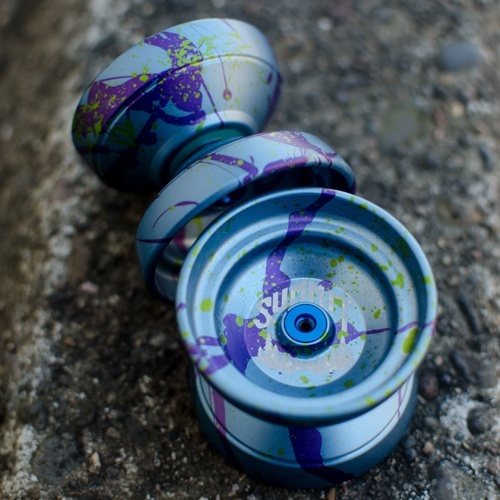 Based on two successful return-top the Cascade (OneDrop) and Avalanche (CLYW) the Summit brings you a very special product experience from both companies. 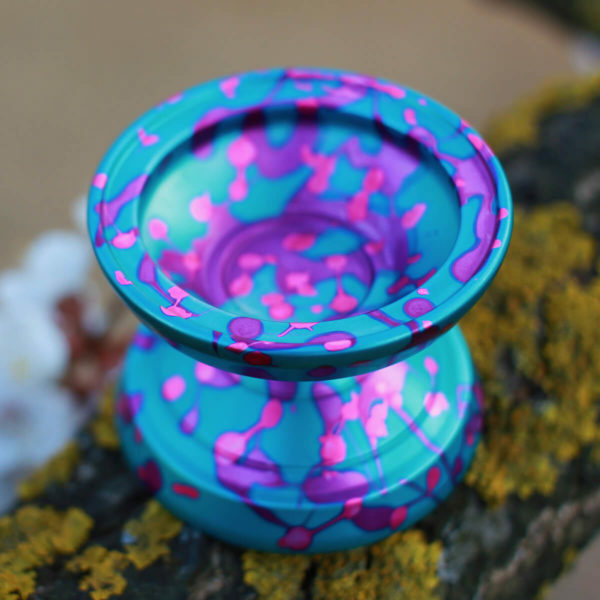 The Mint Berry Crunch (mint green w/ purple splash & pink speckles) is our exclusive colorway. Super limited to 10 pieces. The Mint Berry Crunch is the slightly altered version of our very first exclusive colorway the Mint Berry (mint green / clear acid wash w/ purple splash), the 2nd most sought colorway of us after the Snowpocalypse. 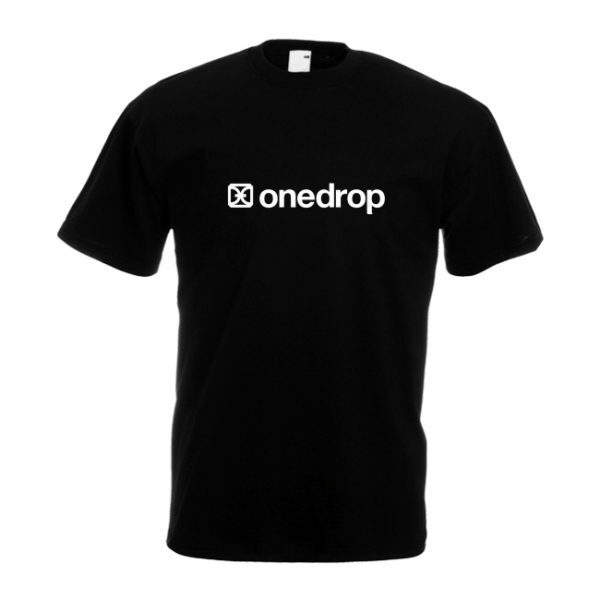 Signature colorways are signed by OneDrop Team Members Paul Dang and Vilmos Zoltan Kiss. “We had a crazy idea. 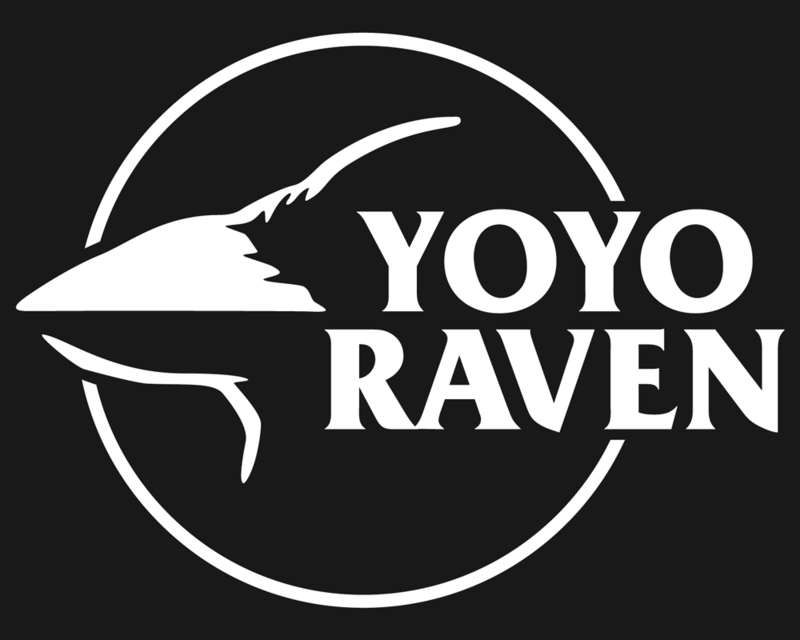 Have the guys from CLYW come visit the One Drop shop and design/manufacture a brand new collaboration yoyo from scratch all the while filming the whole process. The result: ‘the Summit’. 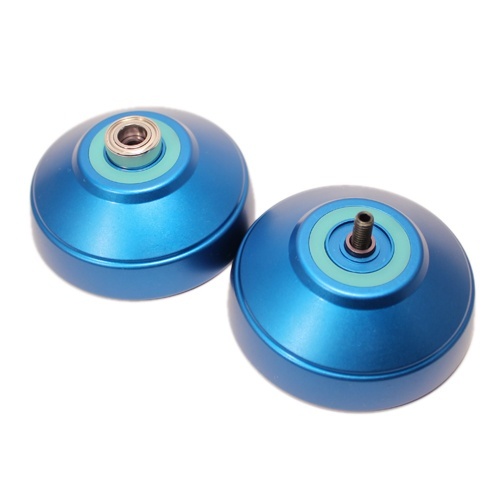 The name really speaks for itself as this is a melding of a CLYW Avalanche and a One Drop Cascade. The name also refers to how this was a meeting of the minds. Then we had an even crazier idea: release a small run at Cal States the following weekend! We weren’t sure if this was even possible, as neither of us have ever made a yo-yo from scratch so quickly, but we were up for the challenge and wanted to try! 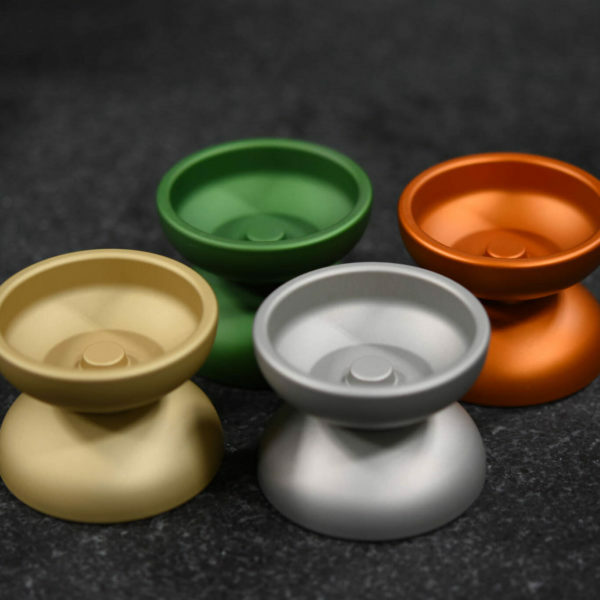 Over the course of 4 days we created what we think is one of the best yo-yos on the market today. We had team members from both companies on site including Jensen, Zach, Charles, Paul, Andrew, Jordan and JT to help with the design and testing on the spot. The first version played really well, but everyone agreed that it needed a little bit more weight, so a 2nd revision was done. Round 2 of prototyping yielded the final version and we all loved it!